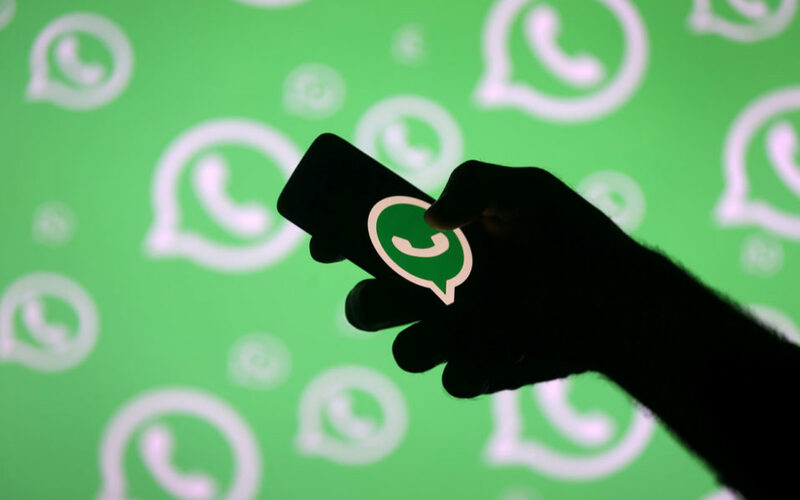 The Indian government directed WhatsApp, a messaging service, to immediately contain spread of fake, motivated and sensational messages in wake of recent killings of innocent people in the country, a government spokesman said Wednesday. “It has been pointed out that such platform cannot evade accountability and responsibility specially when good technological inventions are abused by some miscreants who resort to provocative messages which lead to spread of violence,”the Indian Ministry of Electronics and Information Technology said. 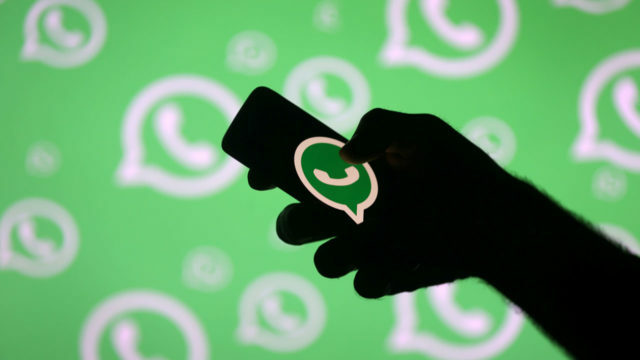 “While the law and order machinery is taking steps to apprehend the culprits, the abuse of platform like WhatsApp for repeated circulation of such provocative content is equally a matter of deep concern,” a spokesman of Ministry of Electronics and Information Technology said. On Sunday, five people were lynched in India’s western state of Maharashtra on suspicion of being child kidnappers. Officials say the messaging service fuelled hysteria about gangs out on the streets to kidnap children. In June, at least eight people were lynched in different states of India over rumors of child kidnapping.